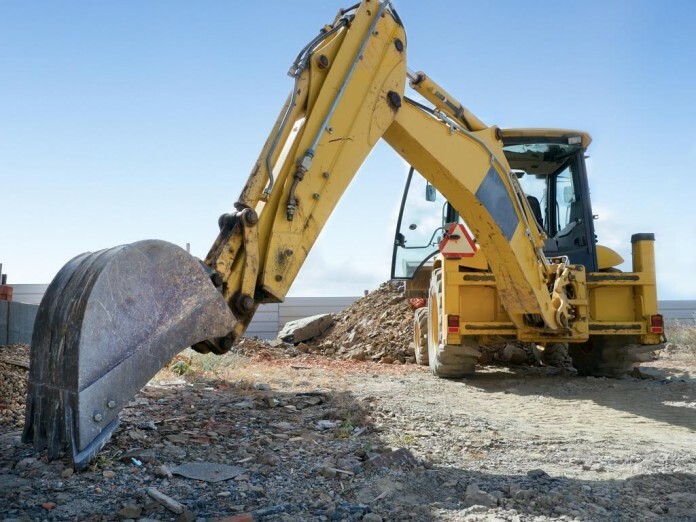 Plans from Tarmac Trading for the extension of Bestwood II Quarry, at Mansfield Road, Papplewick, near Ravenshead, have been recommended for approval by Nottinghamshire County Council. The extension site is currently made up of an oak-birch woodland forming part of the Longdale Plantation Local Wildlife Site and the site is also in the Greenwood Community Forest area and the Green Belt. A council document released ahead of the final decision on the application reads: “Although mineral reserves within Bestwood II Quarry are not exhausted, the recovery of the remaining consented mineral reserve requires sandstone extraction to the full consented depth in the existing working area followed by mineral extraction beneath the existing plant site as a final phase. “This would effectively sterilise the working of the eastern extension of the quarry at a later date due to the level differences that would result between the existing quarry and the extension area and the removal of the infrastructure to process any mineral that was won, thus effectively sterilising the eastern extension mineral reserve from future working against the objectives of NPPF paragraph 204. “A refusal of planning permission at this time would therefore adversely impact on the county’s sand processing capacity. “The extension of Bestwood II Quarry at this time would allow the quarry to continue to operate and would maintain the existing economic and employment benefits which the quarry provides, including the direct employment of nine quarry staff and supporting 50 staff in associated operations including road haulage.